Hareid Group - News - New Contract! 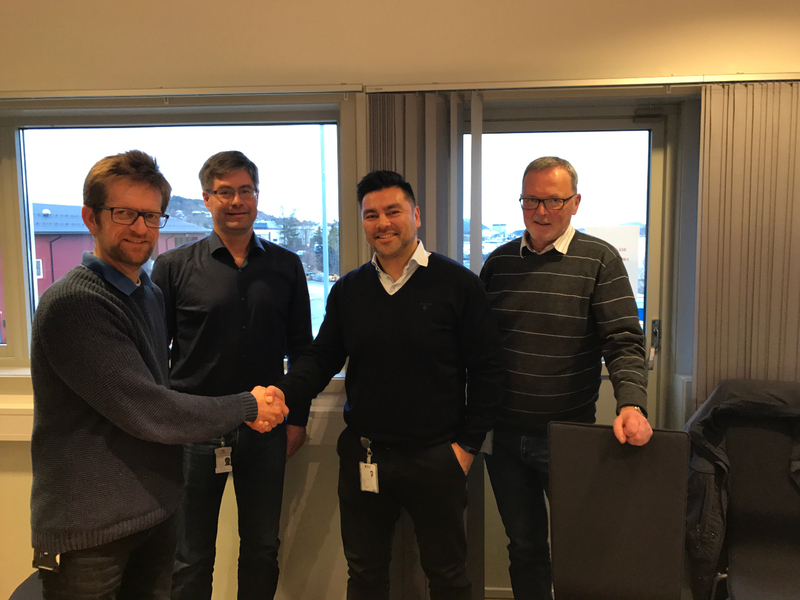 HG International has on November 22 signed a contract with Staten vegvesen which includes an upgrading of E39 Moa-, E39 Blindheims- and E136 Hatlaåstunnelen. HG Internatioanl has the responsibility for all work to be carried out during the upgrade.